Learn or continue to learn about your sewing machine while making a fun quilt. We will explore some of the different feet for your machine and some of the many decorative stitches on your machine. 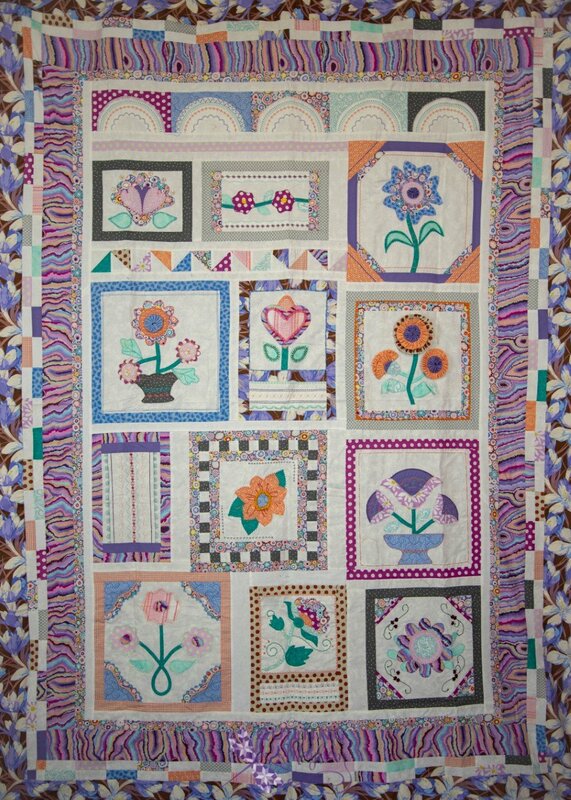 This is the second quilt designed by Lynda Howell. It is not required to have taken the first class prior to taking this class. We will start with new patterns and learn new sewing feet and decorative stitches. We will use piping, couch decorative ribbons, and rickrack, to name a few. We will also learn a technique called Stitch Recipes. 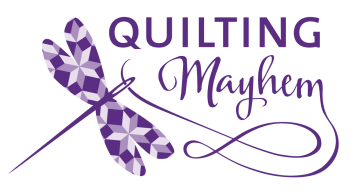 It is a fun class for trying new things and some of those featured stitches on your machine. Each month you’ll receive the pattern and instructions for that month, which are included in the class fee.